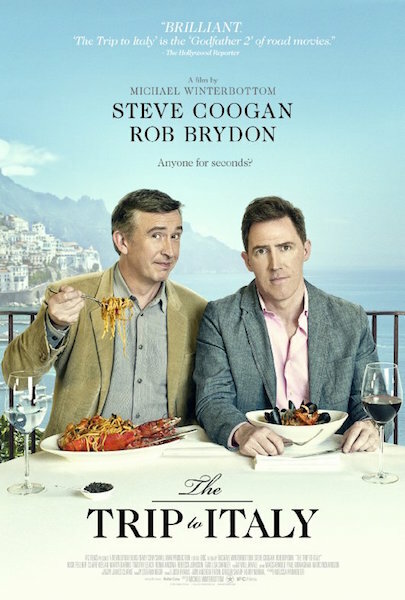 ‘Trip to Italy’, a film and TV series of recent times, featured in its soundtrack a recurring theme comprising a loud, sustained chord that resolved gradually into a slow expansive melody of great aural beauty. It was so perfectly matched to the action, especially the sedate yachting scenes, that I wondered just how the director came to select such a piece of music. Did he have all this music already in his head, or did he visit a library of background music and ask for a suitable piece? Indeed, how does any director, especially for TV documentaries, select the background music? Evidently other viewers of ‘Trip to Italy’ had also liked the piece which, thanks to Google, was identified as ‘At Sunset’ from ‘Four Last Songs’ by German composer, Richard Strauss, and composed just before his death at 85. Interestingly, the premiere was given posthumously at the Royal Albert Hall in London on 22 May 1950, sung by Flagstad, accompanied by the Philharmonia Orchestra conducted by Wilhelm Furtwängler. The performance was made possible due to the magnanimous effort of the then Maharaja of Mysore, Jayachamarajendra Wadiyar Bahudar. Though he could not be present, the music-loving maharaja put up a $4,800 guarantee for the performance, so that the Four Last Songs could be recorded for his large personal collection – then estimated at around 20,000 records – and the recording then shipped to him in Mysore.